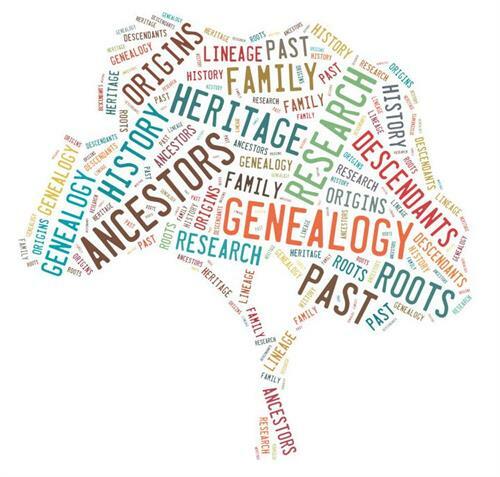 Join the Park Hills Public Library the 1st Monday of every month for Genealogy Night! Are you new to genealogy? They will have handouts to help get you started! This evening is free and open to the public!